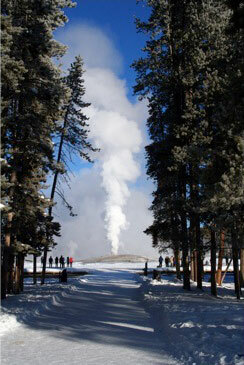 Our community and region have a significant history of stewardship beginning with the creation of the world’s first national park, Yellowstone National Park, in 1872. This achievement was followed by the establishment of the Caribou-Targhee and Bridger-Teton National Forests, the National Elk Refuge, Grand Teton National Park, Wild & Scenic River status for the Snake River and protection of much of the Wyoming Range, including the recent buyout of gas exploration leases. Over 140 years after this beginning, our profound history of stewardship continues with Teton County being recognized for its commitment to sustainability by the Global Sustainable Tourism Council (GSTC). 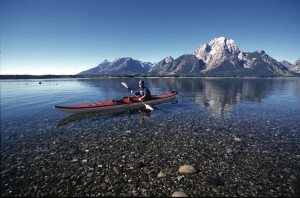 The GSTC selected Teton County, Wyoming (i.e., Jackson Hole) in 2012 as one of only six destinations worldwide to participate in the GSTC Early Adopters Program. The conclusion in the GSTC report was that “Teton County more than any other place in the world has the potential to become a leader as a sustainable destination” and that we have the natural capital, human capacity, and financial resources to realize this potential. Six years later, the Riverwind Foundation was selected by the World Travel & Tourism Council as a 2018 Finalist for the Tourism for Tomorrow Awards, the travel and tourism industry’s most prestigious recognition. 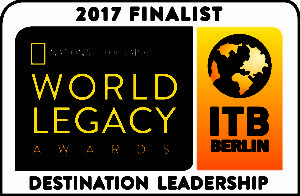 Previously, the Riverwind Foundation and Jackson Hole was selected by National Geographic as a World Legacy Award 2017 Destination Finalist, and by Green Destinations in 2016, 2017, and 2018 as one of the Top 100 Sustainable Destinations of the world. If you would like a fun snippet of our Program, please check us out on Youtube! Please view the Riverwind Foundation Program Plan 2017 for more detailed information. To find a summary of the sustainability stakeholders and what areas of sustainability that they are active in, please see the Sustainability Stakeholder Activity Summary for Teton County, Wyoming. 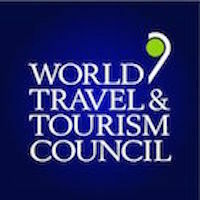 The United Nations World Tourism Organization has stated that “The buildup of consumer’s socio-environmental awareness of tourism development is leading to increased scrutiny on the part of the public in destination decision-making and a growing requirement for new tourism developments to be sustainable.” In fact, the United Nations World Assembly has declared 2017 as the Year for Sustainable Tourism Development.